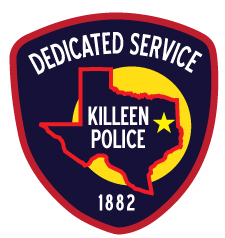 Officers responded to 2307 W. Stan Schlueter Loop, at approximately 5:09 p.m. on Saturday, December 9, 2017, after receiving a 911 call letting them know the Family Dollar had just been robbed. Officers were told that a male entered the store and displayed a weapon, demanding money. The suspect fled in an unknown direction on foot with an undisclosed amount of money and property from the store. The suspect is described as a slender black male, possibly in his late teens or early twenty’s. He was last seen wearing a red hooded sweatshirt with a brown jacket, blue jeans and tennis shoes.